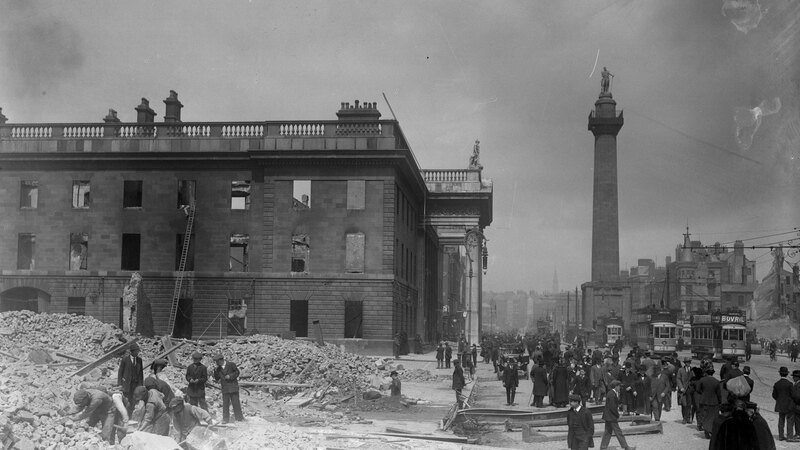 Eamon Bulfin and The Easter Rising. On Easter Monday, in the midst of the 1916 Easter Rising, Eamon Bulfin hoisted aloft, on the roof of the rebel headquarters of the G.P.O. in Dublin, a green flag with the words “Irish Republic” painted on it. When the insurrection was crushed by British forces, Bulfin was sentenced to death for his role in the uprising. 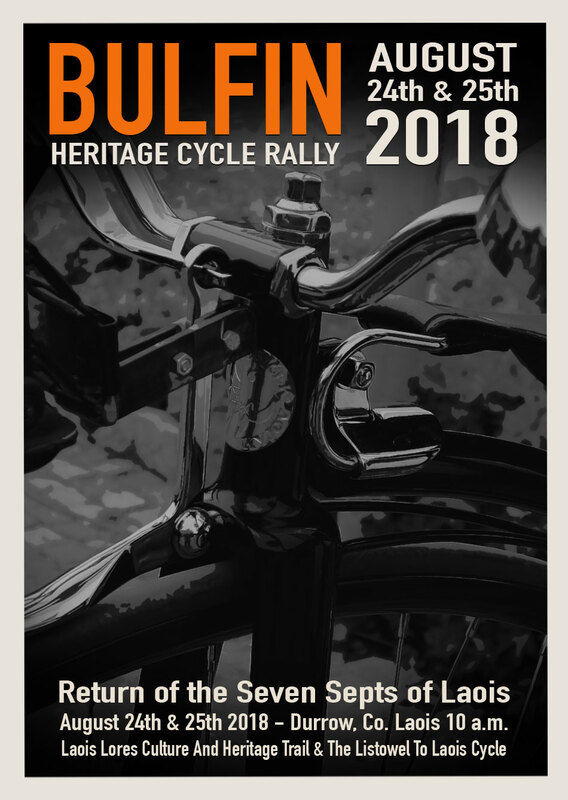 William Bulfin is the inspirational figure for the Bulfin Heritage Cycle Rally. Having returned to Ireland from Argentina at the turn of the century, Bulfin undertook a road trip of his homeland, on a bicycle made by ‘Pierce of Wexford’. As he cycled the highways and byways of Ireland, he duly noted everything he had seen, and everyone he had met along the way. In 1907 the fascinating account of his 3,000 mile exploratory journey was published in a book entitled ‘Rambles In Eirinn’. It is an enchantingly descriptive narrative of an Ireland of old, that so eloquently blends landscapes and geographies, with people and histories. But this important social document is not William Bulfin’s only legacy. He was a proud Irish Nationalist, and so it was perhaps inevitable that his son Eamon would inherited his father’s deep devotion to Ireland. Eamon was born in Argentina in 1892, at a time when William was writing of his experience on the pampas, for the Buenos Aires newspaper The Southern Cross , which was owned by Cork man, Michael Dineen.